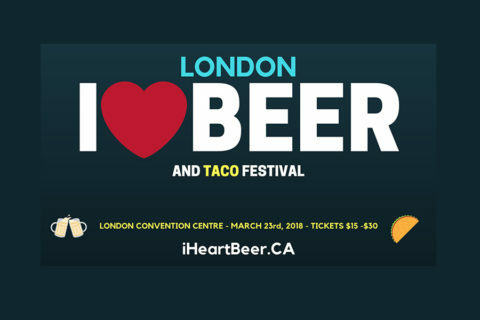 The Exchange Brewery will be at the I Heart Beer London Festival, at the London Convention Center on Saturday, March 23rd, 2019. More details and Tickets here. The Exchange Brewery will be at the I Heart Beer Festival in Hamilton Convention Center on Saturday, March 9th, 2019. More details & Tickets here. 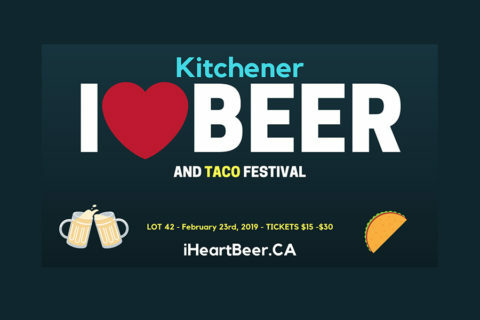 The Exchange Brewery will be at the I heart Beer Festival in Kitchener (Lot 42), on Saturday, February 23rd, 2019. 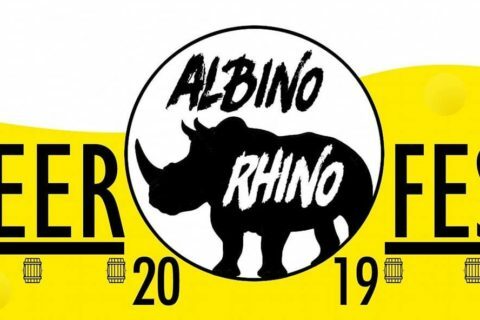 For more details and to buy your tickets, click here. 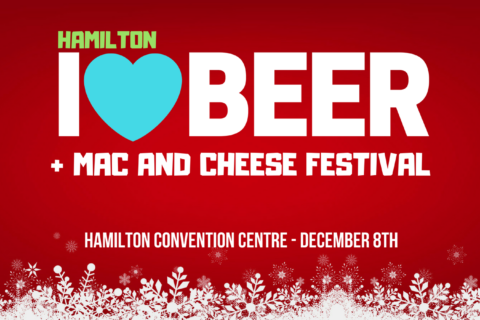 Bust out that ugly sweater and join us at the Hamilton Convention Centre on December 8th for a night (or day) of Ontario beer, cider, spirits, mac and cheese, cupcakes, Christmas party mashups, a little mistletoe and a jolly epic time. More details and tickets here. 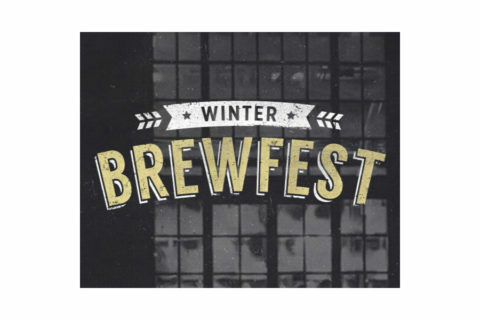 The Exchange Brewery will be at Hoppy Holidays, a Craftmas Beer Experience! 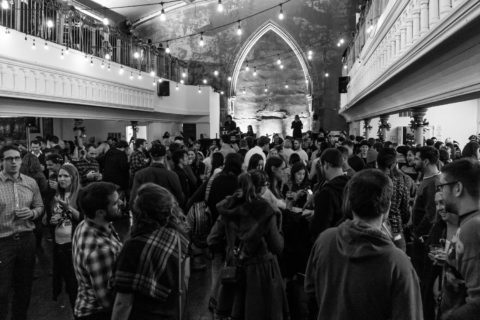 Warm up this season with the 5th annual Hoppy Holidays Beer Experience at Berkeley Church; one of the oldest venues in Toronto! More details here. Celebrate two days of everything German including handmade German fare like bratwursts and schnitzel, and enjoy plenty of cold beer! 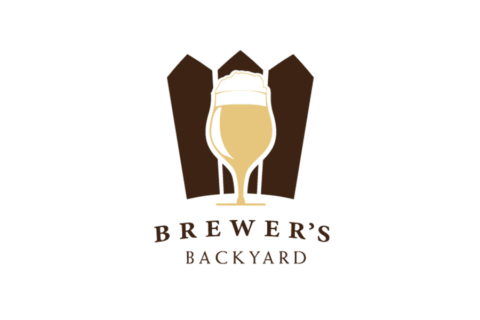 There will be also be live entertainment all weekend long! It’s an event not to be missed! 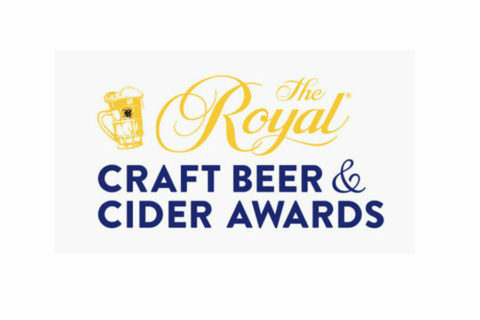 FREE ADMISSION Scotiabank Convention Centre, 6815 Stanley Ave, Niagara Falls, Ontario More details here.